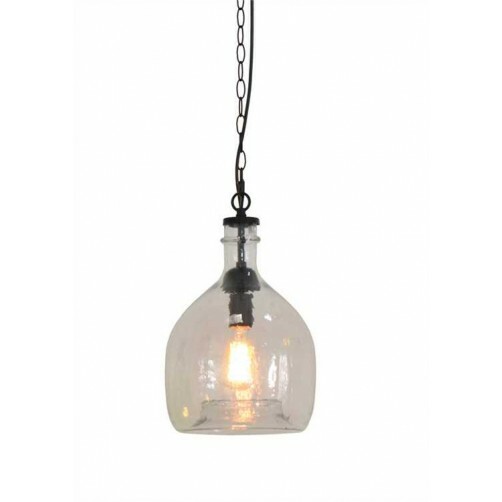 The Clear Oversized Glass Pendant is sleek, simple and sophisticated. Hang solo in your powder room or hang in pairs over your kitchen island. 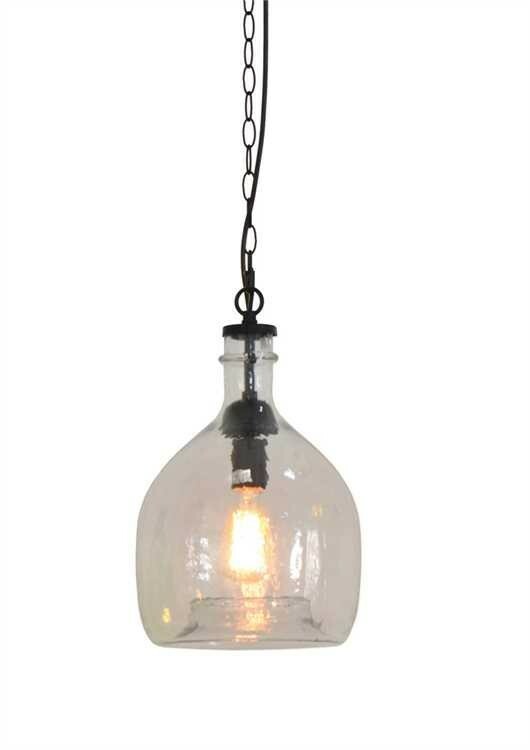 100 Watt Bulb Maximum, Hard Wire Only.